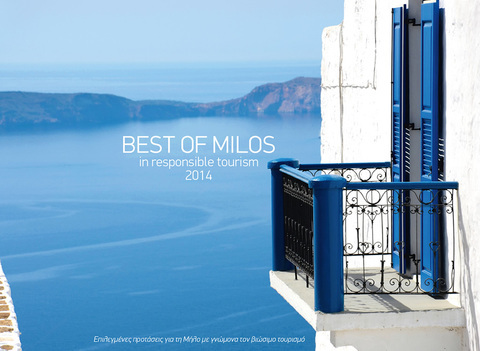 Discover your own Milos on the move! 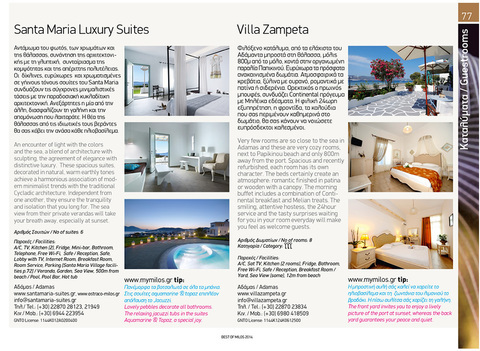 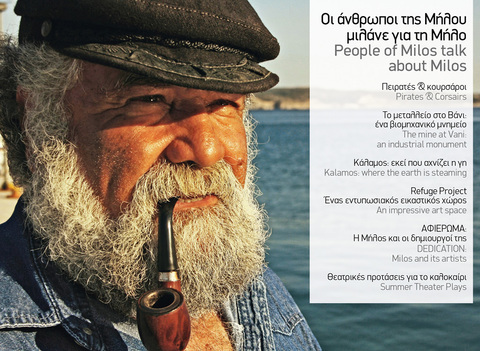 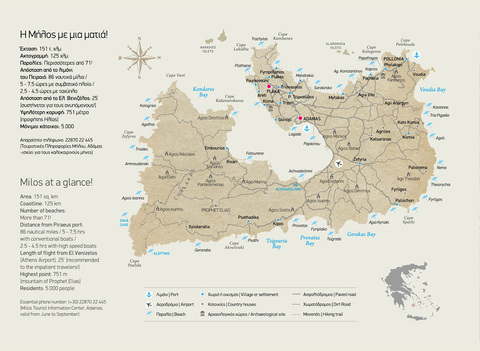 “Best of Milos”, the responsible guidebook for Milos in circulation since 2007 and appraised by thousands of travelers every summer is now also available as a digital Magazine Application (AppMag). 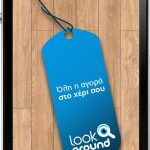 The application features the guidebook’s full content enhanced with interactive material to make your experience even more enjoyable.